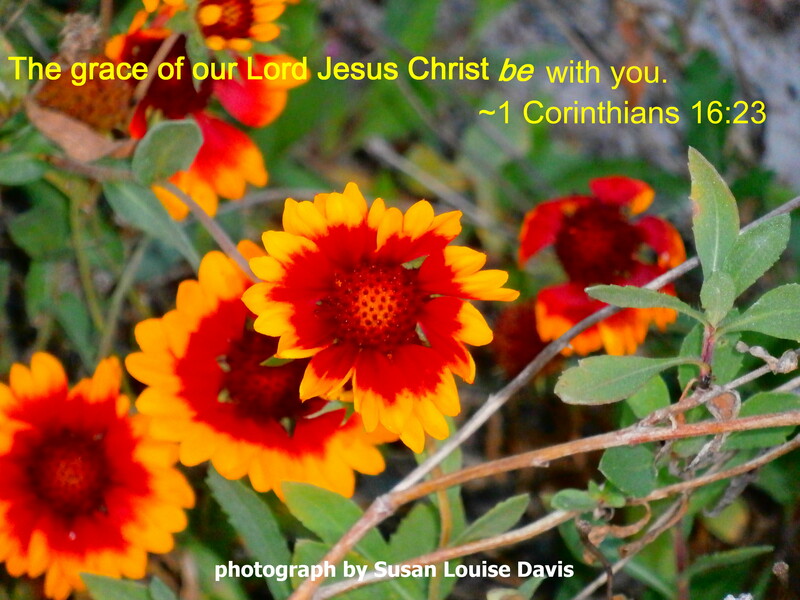 With those words the Apostle Paul greeted the Christians of Rome in a letter. Notice any similarities?! In fact, all thirteen letters written by Paul and included in our New Testament begin with the same or similar greeting. Sometimes the wording changes a bit, but he always expresses the desire for God’s grace and peace to be upon his friends. Blesses us in spite of our failings, even beyond what we hope for (Ephesians 3:20). And I would add, toward those with no sufficiency in themselves. We deserve none of his benevolence. “We’ve compiled a long and sorry record as sinners and proved that we are utterly incapable of living the glorious lives God wills for us” (Romans 3:23, The Message). And yet, his goodness to us, his grace, is mentioned 104 times in the NIV translation of the New Testament—that’s how overarching it is–woven throughout scripture; woven into every day of our lives. In addition to grace, Paul includes peace in his greetings—peace that indicates a state of untroubled tranquility, harmony, and well-being. 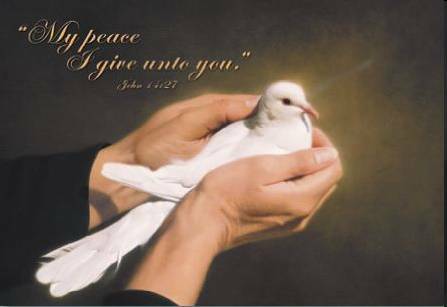 Peace is surely an aspect of God’s grace, one of the blessings he bestows upon us out of his loving kindness. So why did Paul choose to mention it separately? Peace with ourselves as we place our wills, our hopes, and our futures in his capable hands (Philippians 4:6-7). Peace with circumstances, as we affirm that his perfect peace is available to those who think on God and trust in him (Isaiah 26:3). 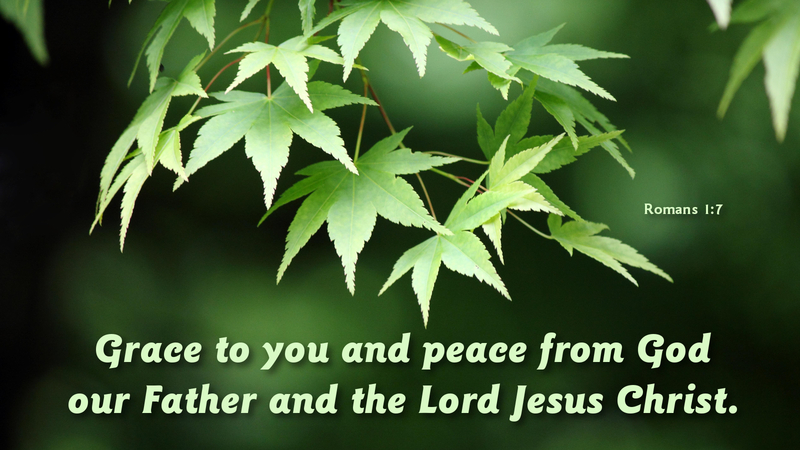 Peace in our relationships, as he provides the grace to love as he loves (Romans 14:19). Now why would Paul make that slight change? Is it important? …by God’s grace, which was always with them. And just as surely, God’s grace is always with us. Thank you, Heavenly Father, for the unmerited favor of your grace that has brought us salvation, strength, kindness, and incredible riches in the spiritual realm. All of your grace is always with us—no matter who we are, no matter where we find ourselves. In fact, you long to be gracious to us, to rise and show us compassion. You astonish us! 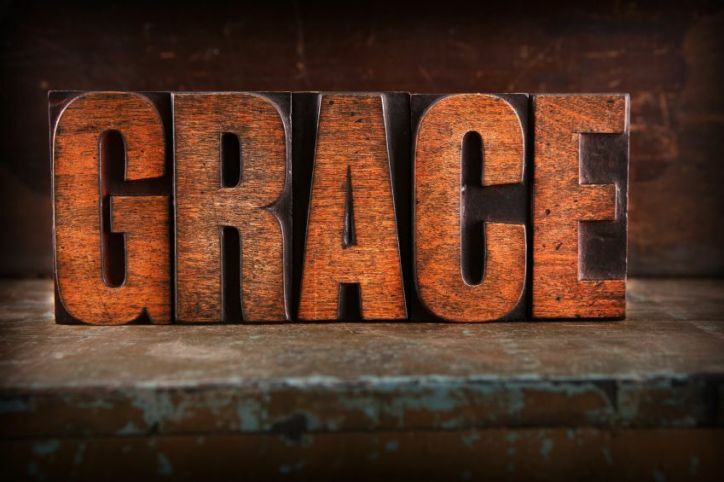 We just finished a study on Grace and really liked your blog on Grace and Peace. Passed it along to my study group. What a blessing Nancy, you are obedient to God and writing these inspiring blogs along with the Holy Spirit, to His glory. Thank you, Janet, for your encouragement. Your kind words are a blessing to me! I do pray God directs my topic-choice, and the research/thoughts I share. What study on grace did you just complete? Sounds like a wonderful, uplifting topic to focus on! Praise God, Cheri! It is always my prayer that these blog posts touch people’s hearts and lives. Your affirmation means so much. That verse from 2 Corinthians is a perfect P.S. to this post! Nicely unpacked, Nancy (love the Piper quote too)! I’ve always loved this quintessentially Pauline greeting. I enjoy reading your posts. I think Colossians 1:9-14 and Eph. 1:15-21 are great ways to think about keeping people in our prayers as we all face different difficulties day to day. It takes great discipline to write so faithfully as you do. It is enjoyed…thank you. Thank you, Samuel. I am delighted you are finding the posts meaningful. Thank you, also, for your idea to use those two passages of scripture as we pray over our loved ones. They both give inspired words to our thoughts, don’t they? Grace and peace has been my standard sign off for a while. I wanted something deeper, with real meaning, and I instinctively was drawn to this ‘phrase’ of Paul’s because I know I need both each and every day. You have given me more to ponder here. Thank you, Nancy, for your thorough treatment of these words. I am printing this out to sit and meditate on all of the scriptures you’ve pulled up. Love this! You have indeed chosen a sign off with significant meaning. I’m honored that you’ve chosen this post for deeper reflection. Perhaps you’ll discover new insights to share in one of your upcoming posts! Thank you for your encouragement, Rebeca.